This is according to the 2017 Annual Drinking Water Report published by the Wisconsin Department of Natural Resources this month. Wisconsin leads the nation with more than 11,400 public water systems in the state, the majority relying on groundwater sources. Surface water from Wisconsin lakes provides drinking water to some of the state’s largest communities, including Milwaukee and Green Bay. Monitoring is a critical part of the strategy to ensure safe drinking water. All public water systems test their water to protect public health (some municipal systems monitor for as many as 90 contaminants). During 2017, more than 99 percent of Wisconsin’s public water systems provided water that met all the health-based standards for regulated contaminants. “In addition to monitoring, measuring system compliance is part of the overall strategy for managing a sustainable supply of safe drinking water,” said Adam DeWeese, DNR section chief of the Public Water Supply Section. DNR and its partners conducted more than 2,600 inspections of public water systems to ensure compliance with construction, operation and maintenance requirements. More than 7,100 additional annual site visit inspections were performed to help water systems qualify for reduced monitoring schedules. The major challenge facing Wisconsin’s drinking water supplies continues to be aging infrastructure. 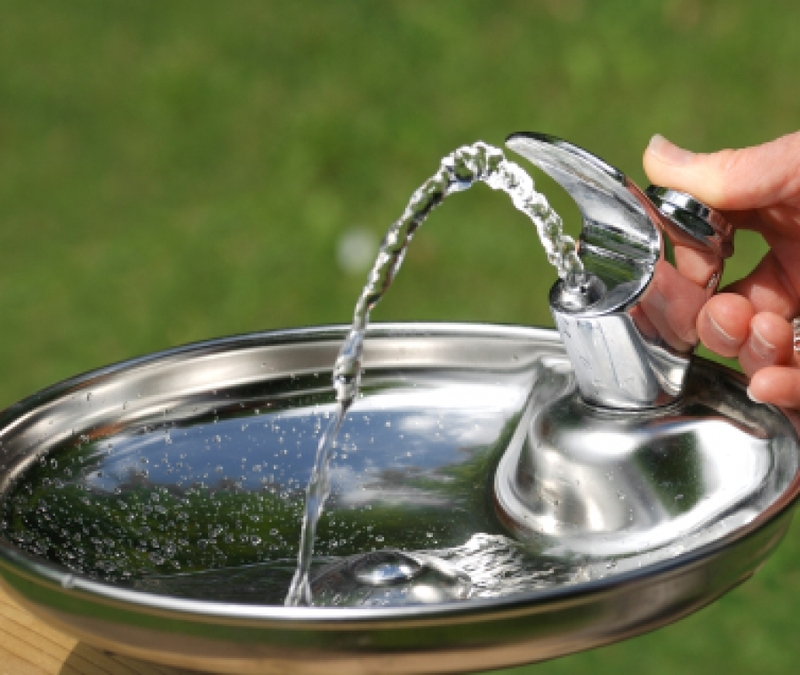 The Private Lead Service Line Replacement Funding Program and the Safe Drinking Water Loan Program together awarded more than $73 million to fund 65 projects in 61 communities statewide. The funding programs combine low interest loans and principal forgiveness to help communities make needed infrastructure improvements and replace lead service lines. The 2017 Annual Drinking Water Report [PDF] is available by searching the DNR website, dnr.wi.gov, for “drinking water” or call 608-266-1054 to request a copy.